Smiths Detection has received a potential $291M contract from the Department of Homeland Security to supply a checkpoint technology designed to detect radiation emitting materials. The company said Monday it will provide radiation portal monitors to the DHS’ Office of Countering Weapons of Mass Destruction under the indefinite-delivery/indefinite-quantity contract. RPMs work by scanning large and small vehicles, containers, packages and people. 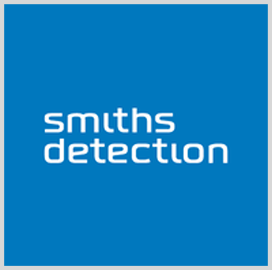 Shan Hood, president of Smiths Detection, said the company will leverage its experience in providing radiation detection and checkpoint services as well as its research and development investment in data technologies to support DHS and CWMD missions. Smiths Detection partnered with Radiation Solutions and Silverside Detectors to apply gamma and neutron detection to RPM production efforts.